The Su-27 family is inarguably the best fighter aircraft that Russia has produced till date. These large and powerful aircraft are extremely maneuverable and can carry huge payloads over long distances. They were designed from scratch to be better than the American F-15 in all aspects. I was inspired to write about the Su-27 after watching a full feature documentary ‘Wings of Russia’ on their origins. This article will contain the story and screenshots from the video and my analysis and explanation of how the Soviets managed to develop the iconic Su-27 fighter which later spawned into the Su-30/35 and became widely popular around the world. Since there is a lot to be covered, the article is split into 2 parts. The Sukhoi design bureau had its origins in WW2 and they have had a string of successes ever since. But after WW2 the Americans had taken a lead in fighter jet technology with their highly advanced fighters. The Soviet Union wanted to develop a new 4th generation fighter jet that would outperform the latest American jets including the F-15 by 10-15% in all aspects. 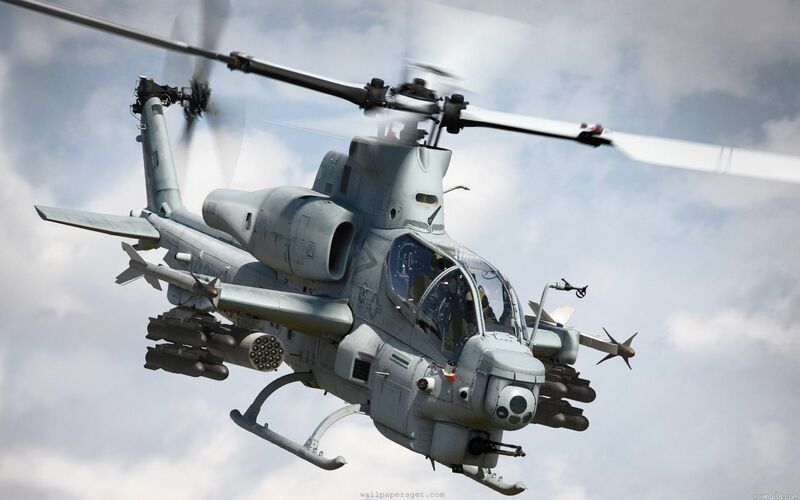 It would also have a 2 engine design for better combat survivability. However, Pavel Sukhoi, the Chief designer and founder had serious doubts regarding the Soviet Union’s ability to equip a new gen fighter with the latest electronics as the Soviet electronics industry lagged behind its American counterpart and produced larger and heavier electronic components which would be unsuitable for a modern fighter. But by the time the new fighter would be developed and put into production, the Soviet electronics industry took a leap forward and managed to catch up with the West in many aspects. 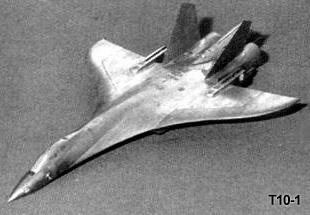 Then in March 1971, 3 companies, Mikoyan, Yakovlev and Sukhoi put forth interesting designs in order to win the competition to build the ultimate 4th gen fighter for the Soviet Union. 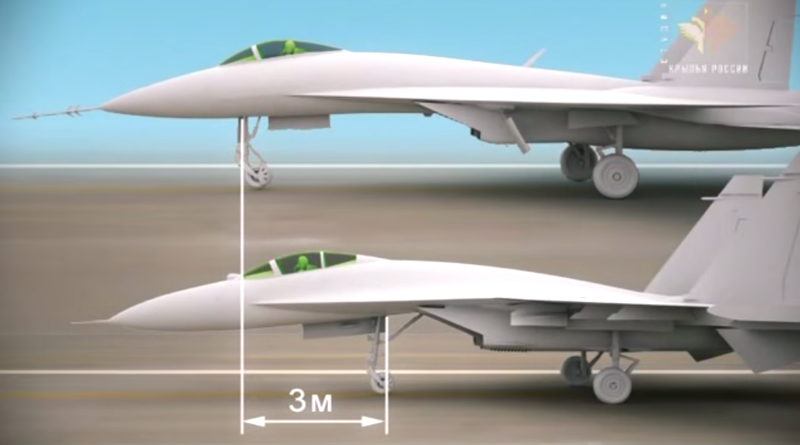 Yakovlev put forth a conventional fighter design which was physically similar to 3rd gen fighters, Mikoyan put forth a design which used existing designs upon a light airframe and Sukhoi proposed a radically different design which was large, heavy and consisted of a new curved wing design. The initial design of the Su-27 was drawn up by Vladimir Antonov, who was the leading designer in the Sukhoi design bureau in the 1970s. This design was improved upon by his team of designers and engineers and a design was finalized. This design was presented in front of Pavel Sukhoi for approval who immediately was so impressed that he promoted Antonov on the spot. However there was a second stage of the tender where the 3 companies presented finalized designs. 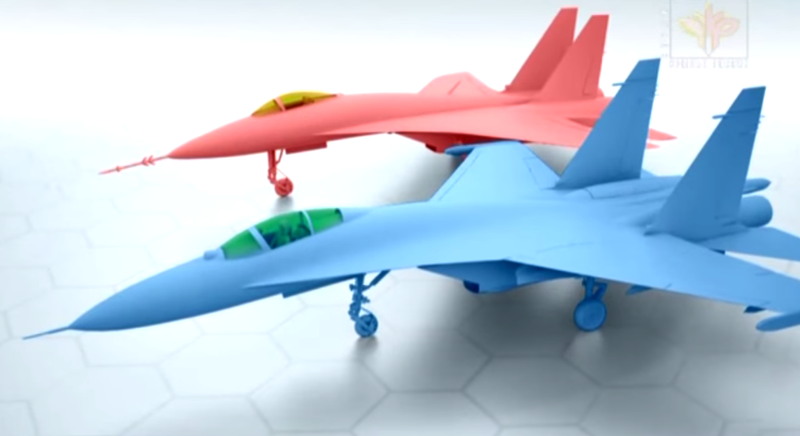 Mikoyan presented an evolved design which they called the MiG-29, Yakovlev presented their existing design as the Yak-45 and Sukhoi presented the Su-27 in the new design as well as a conventional design. Here, the Russians realized the need to have a heavy and light fighter mix for their 4th gen fleet. 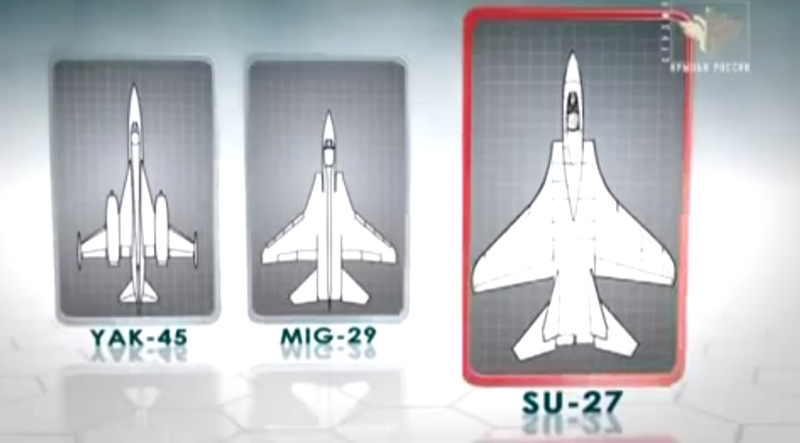 Hence the MiG-29 design was selected as the future light fighter and the Su-27 was selected as the heavy fighter. The Americans too had a similar mindset and they developed the heavy F-15 and the lightweight F-16. Yakovlev withdrew and didn’t participate in the tender after this. This was how the MiG-29 and Su-27 were approved and came into existence. The initial work on building a prototype started soon after and the project was codenamed T-10 as the name Su-27 was classified. Since it was the largest aviation project of its time, several other design bureaus, aviation institutes and research organizations were involved to share the workload and speed up the developmental process. The first full scale mockup called the T10-1 impressed all those who were involved in the project due to its graceful and sleek design. 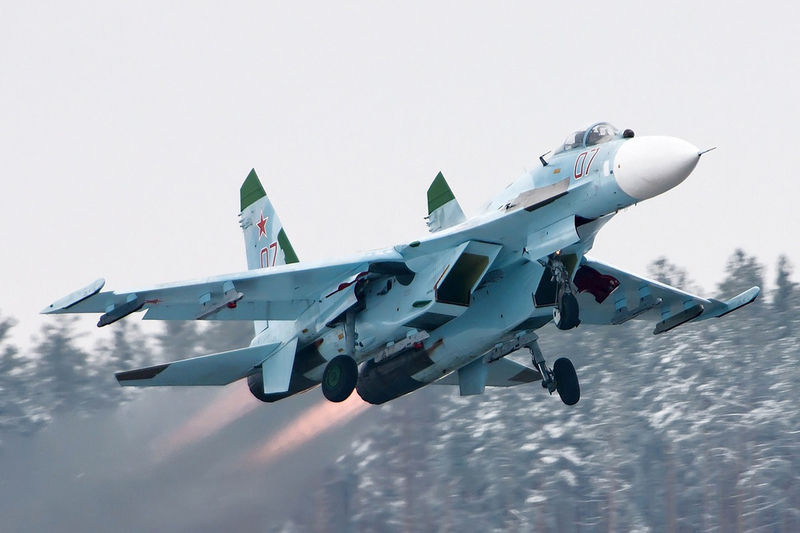 However, there was a slogan which was coined at that time ‘Soviet better then American’ and this was deeply implanted in the minds of all those who were involved in the project and they put all their effort to ensure that the Su-27 was a better aircraft than the F-15. In 1977, 6 years after the project was conceived, the first T-10 prototype was completed and ready for flight tests. Although it was a milestone for the Sukhoi Design Bureau, its founder Pavel Sukhoi passed away in 1975 and did not live to see the Su-27 take its first flight. On May 20th 1977 in Zhukovsky, the test pilot Vladimir Illushyn (son of the designer Illushyn and senior test pilot in Sukhoi) first flew the T-10 and was very impressed. He said that in earlier fighters, he always felt that he could do more than the aircraft but this was the first time he felt an aircraft could do more than him. He meant that he had mastered the capabilities of all earlier aircraft, but the T-10 was so capable that no matter how much he mastered it, there would be more to learn from this amazing machine. He had to improve his existing knowledge and skills in order to master the Su-27. When these words come from a country’s best test pilot, it holds a lot of weight and highlights the excellent aerodynamic design of the aircraft. However, the T-10 was a long way from entering service and it was evident that the Soviets had to work hard on other aspects of the aircraft as well and further improve its performance, if they were going to make it better than the F-15. As I initially mentioned, the Soviets lagged behind the Americans in electronics and it now came to haunt them in the T-10. Its electronics were bulky and heavy and exceeded the weight requirements of the aircraft. It was way behind the F-15 in terms of electronics and weight ratios. The F-15 had already set many world records during a special flight in 1975, and the Soviets were eager to finish the Su-27 project. Then more problems cropped up relating to engine issues, high fuel consumption and the lack of modern missiles to equip the aircraft in the future. Even though the T-10 handled exceptionally in its first flight, it faced a lot of aerodynamic issues when it was subjected to rigorous testing. There were problems at high Angle of Attack (AOA – The angle made by the wing to the direction of airflow). 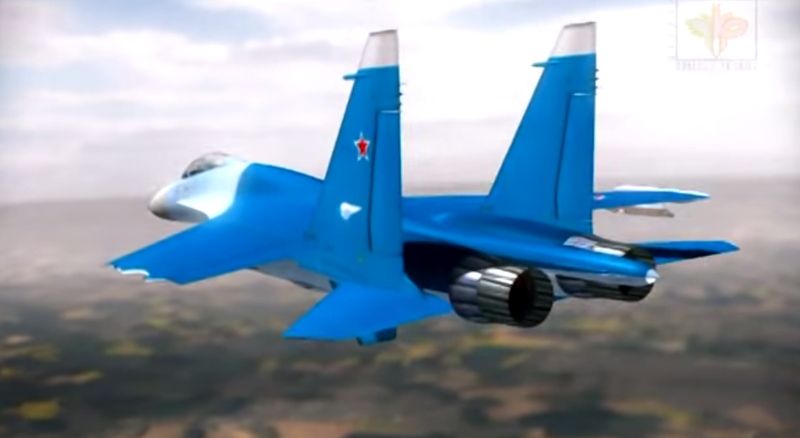 All this led to delays in development and making the Su-27 better than the F-15 was still a dream and also by this time, the American jets were already in production. Now, the Chief Designer, Mikhail Simonov was put in charge of modifying the existing design extensively to rectify all its faults. This was almost like redesigning it from scratch but the Sukhoi design bureau was well organized and equipped to cope with this failure and make the necessary corrections to make the Su-27 better than the American F-15. They took just 3 months’ time to make these changes and improve its performance. The engine nacelles were made streamlined, the wing root and wing combined with the fuselage to create one huge lift surface, the landing gear design was changed and the twin tail fins were placed further apart to improve the aerodynamic characteristics. The position of the airbrakes was shifted to just behind the cockpit, the nose wheels were placed closer to the engine air intakes. 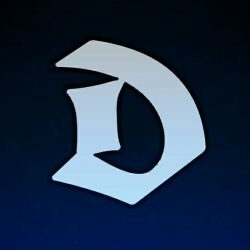 These were just some of the changes made to improvements. The one improvement that made a difference in combat was the increase in the number of missile suspension hardpoints from 8 to 10 which gave the flanker its legendary missile loadout. When all seemed to be going smoothly, a bad accident occurred. When the new prototype was flying at speeds of 2300 km/hr while testing the strength of the airframe, the nose of the fuselage was destroyed and unfortunately the test pilot did not survive. During another test flight during heavy manoeuvers, the port wing was destroyed. 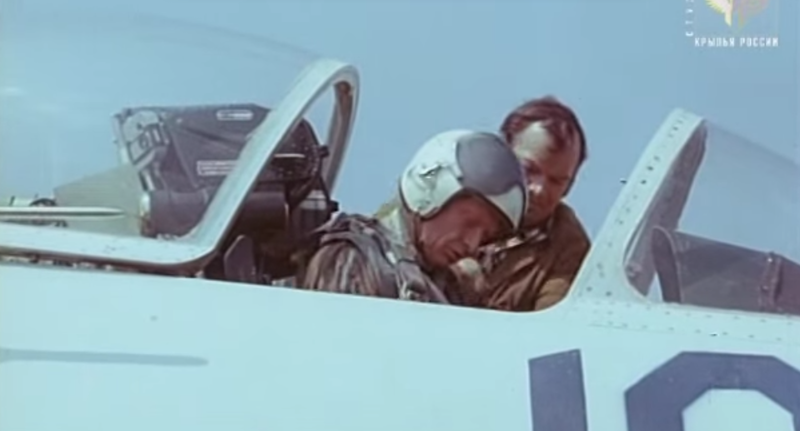 But the skill of the test pilot Nikolai allowed him to bring down the plane on just one functioning wing! 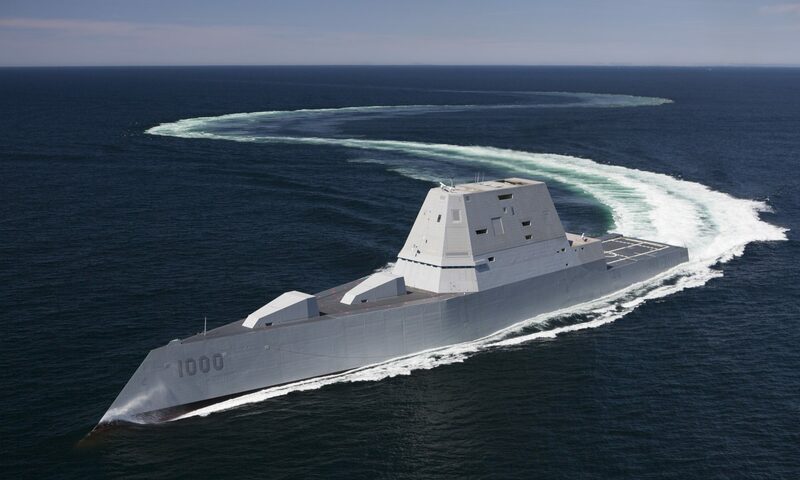 Then after basic testing was done, the prototypes were handed over to the military who subjected it to extreme tests to test its capabilities and vulnerabilities. After all necessary cockpit modifications were made, the Su-27 finally became operational in 1985 in the Soviet Air Force air defence squadrons. In the second part of the article, the combat capabilities and export successes of the Su-27 family will be covered and you will find out if the Su-27 managed to be better than the F-15. You can check it out here. This ia amazing. Do you have the SU-35 one? I like Grippen aircrafts.